For patients with a fully correctable foot position who exhibit mild excess plantarflexion (toe-walking) or mild knee hyperextension. The posterior strap can provide sensory feedback to "cue" the patient to correct this posture. 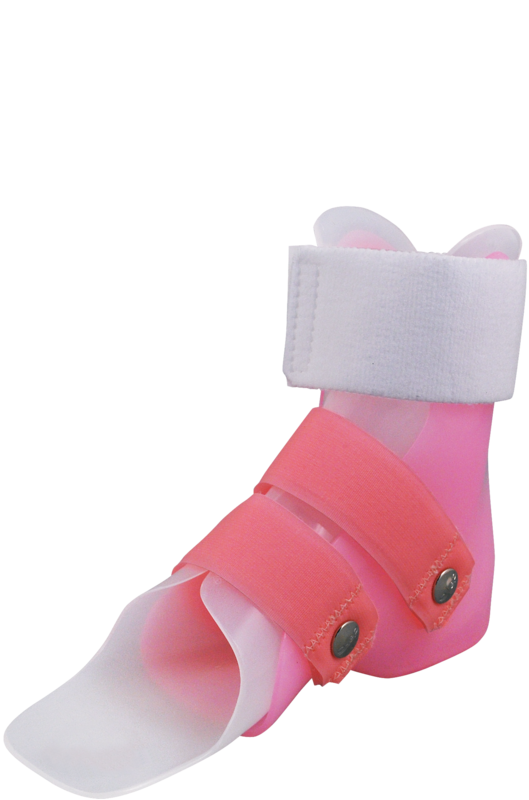 Choose the anterior/posterior wrap-around strap option when using the Bunny to address Moderate High Tone Supination/Pronation or Mild Swing Phase Inconsistency. This product video looks at the features of the pre-fabricated JumpStart® Bunny®. The patient in this before-and-after video is shown wearing the JumpStart Bunny, Cascade Dafo's prefabricated SMO-style orthoses. 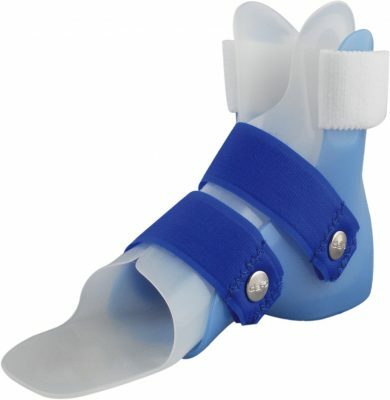 This off-the-shelf design is helpful for young patients who exhibit pronation and swing phase inconsistency. 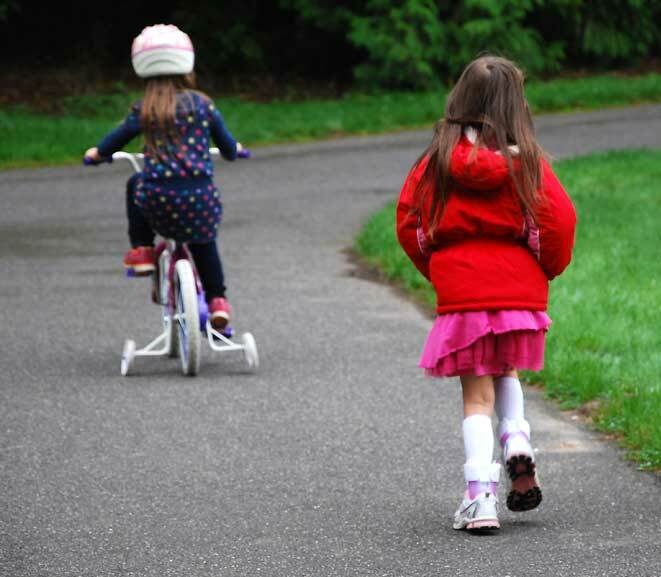 The Bunny's tall "ears" carry a strap which provide sensory cues to encourage heel strike. This video follows the brace selection process for a child who needs control of both excess plantarflexion when working on standing in physical therapy and free plantarflexion when crawling and playing on his own, in addition to foot repositioning for his low tone supination. Don Buethorn, CPO/Cascade Dafo owner, narrates this quick introduction to Cascade Dafo's Fast Fit orthoses. 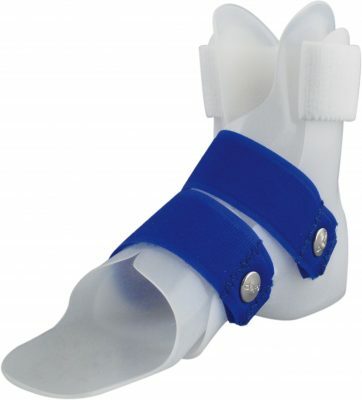 The Fast Fit line includes affordable pre-fabricated shoe inserts and above-ankle orthoses -- no casting required. For more information, visit Cascade's website and take the free online course: Fast Fit Solutions. 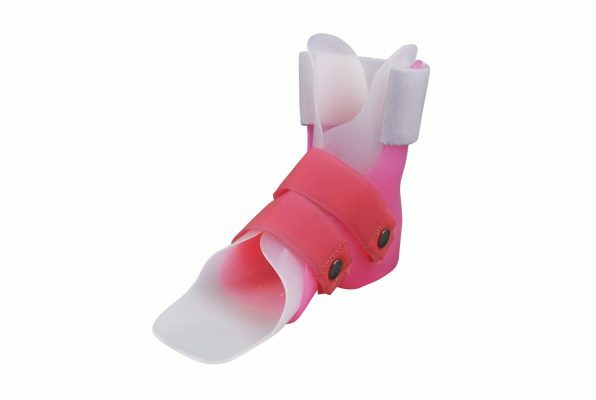 Learn more about pediatric bracing.